in Barnsley for guitar, piano & bass. 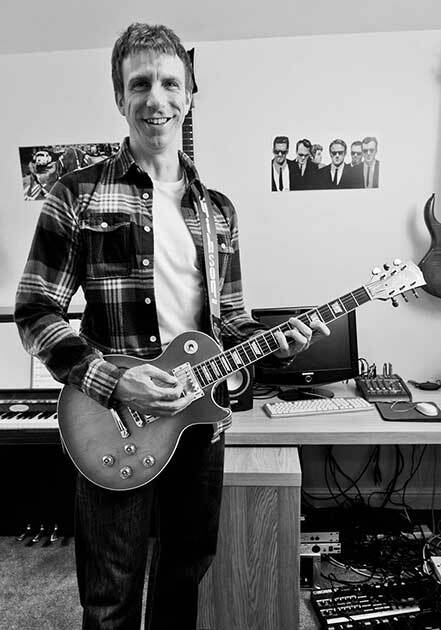 Hi, I’m Ian Marsh and I have been working as a professional music teacher in Barnsley and the local area, providing guitar lessons, bass lessons, piano lessons, keyboard lessons and music theory lessons to countless student over the last 18 years. 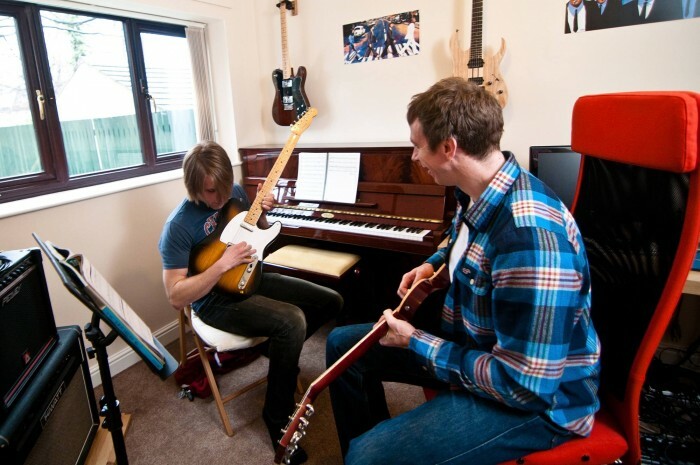 I teach music lessons in a number of schools around Barnsley and South Yorkshire, providing individual and group tuition, as well as helping out with school performances and group presentations. I teach privately from home, which is conveniently located near Barnsley town centre with easy access to public transport and parking close by. My music room has an adjacent area where parents and other students can wait comfortably. Professional but friendly one-to-one tuition with a reliable teacher. I teach all styles of music from classical to rock, blues to jazz and anything in between. ABRSM and Rockschool exam preparation. 100% exam pass rate with both exam boards. 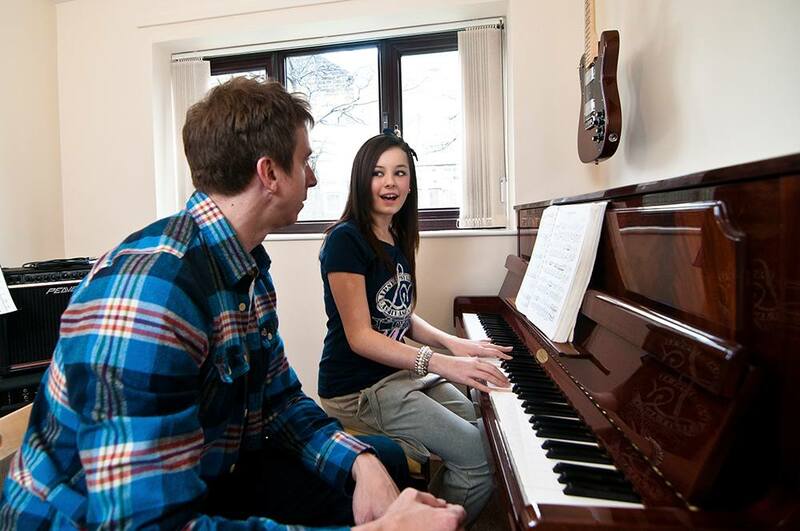 Learn songs for fun, or get qualifications that can help when applying to university. 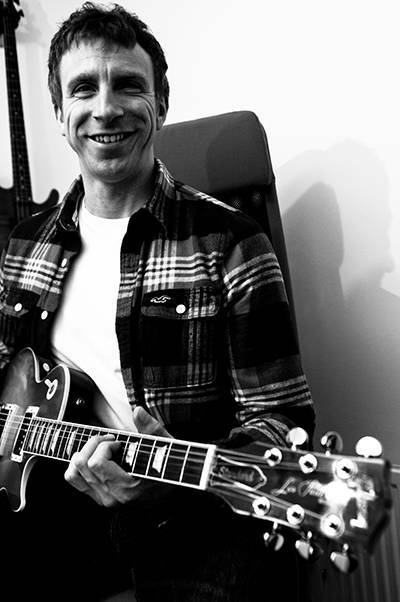 I have been playing the guitar for over 20 years and have loved every minute of it. In my guitar lessons I teach all styles of guitar including, Rock, Blues, Classical, Jazz, Folk, Country and even Pop. Whether you wish to play like Slash or Hendrix, Ed Sheeran or Eddie Van Halen, I can guide you through the techniques and tips, to help you achieve your goals. An instrument in its own right, the bass is a powerful tool, integral to the rhythm and sound of any band. My bass lessons cover all styles from pop, jazz, rock, blues; plus, finger work, slap bass and other techniques to improve your overall ability. If you love Red Hot Chili Peppers or Bruno Mars, Prince or Guns ‘n’ Roses, I’m here to help. I have been playing the piano for almost 30 years. As a classically-trained pianist I attained my grades through ABRSM, which is my preferred exam board. However, I can also offer my piano students Rockschool exam preparation. From Mozart to Adele, Beethoven to Alicia Keys, I’ve got you covered with piano lessons designed to get great results at the same time as being fun. Prices are the same for all the instruments that I teach, piano, guitar, bass and also, music theory. I am competitively priced in the area and my prices reflect the guarantee that you will be taught by me week in week out; some businesses will give you different teachers depending on who’s available. Continuity is key to a musician’s progression; frequently changing your teacher will disrupt this and impact on your learning. If you wish to book a large block of lessons, you can pay for 9 lessons and get the 10th for free. Any lesson cancelled with more than 24 hours notice will incur no charge; less than 24 hours notice and the full charge will be payable, unless I can rearrange it for later that same week. Submit the contact form below or alternatively contact Ian at marshian75@gmail.com or call 07976721703.